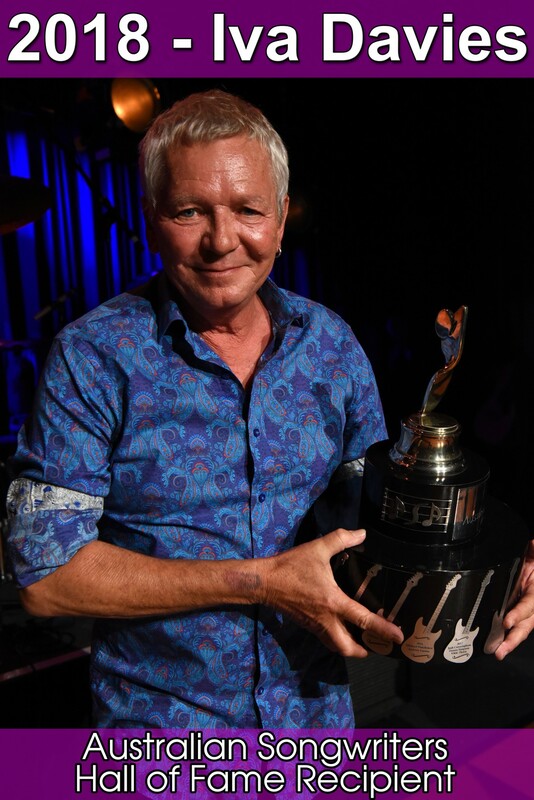 We are proud to announce that the 2018 recipient of the Australian Songwriters Association HALL OF FAME AWARD goes to the one and only IVA DAVIES. 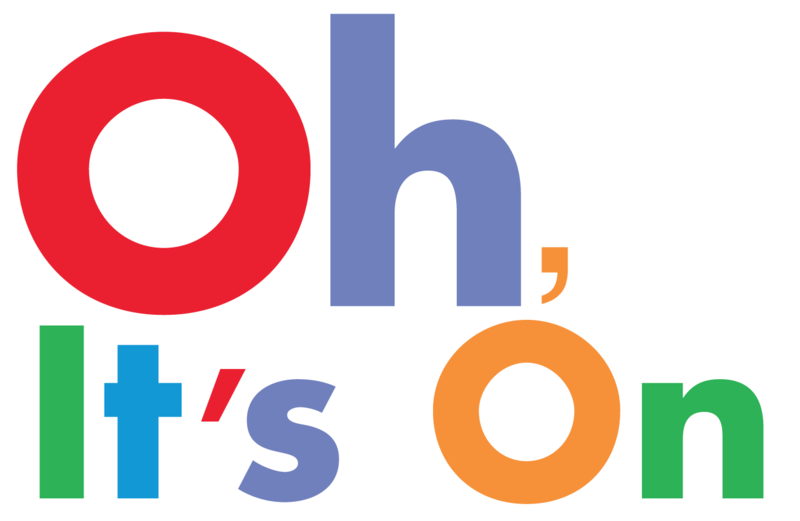 A recent commercial radio forum asked who they considered to be the most Iconic Australian Band and so very many of them said Icehouse, headed by Iva Davies and just SO many wonderful hits and subsequent songs over the decades. 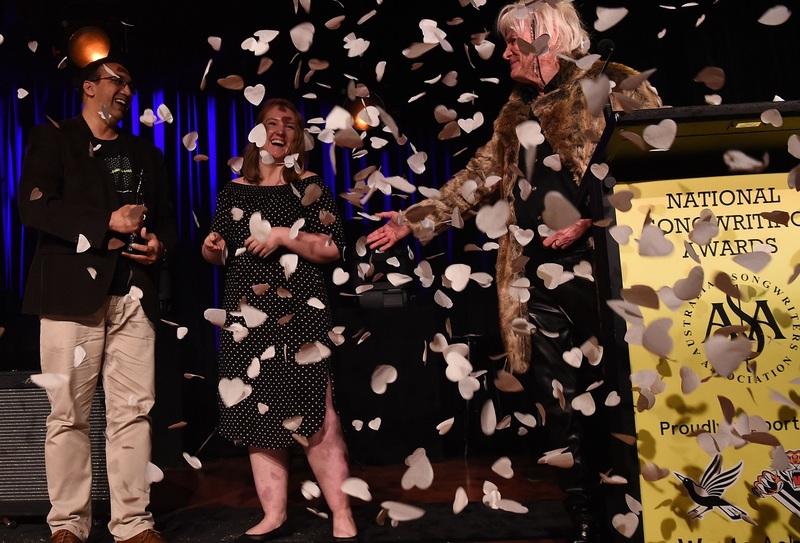 A name synonymous with great songs and an Australian icon, we could not be more pleased than to present the 2018 award to this wonderful songwriter and musician.